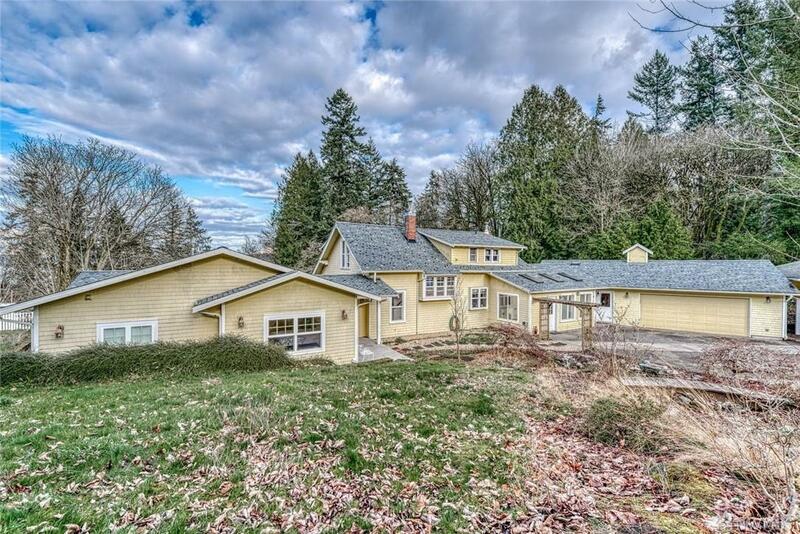 Amazing Custom Home on secluded acreage..you will love this Vintage farm house. 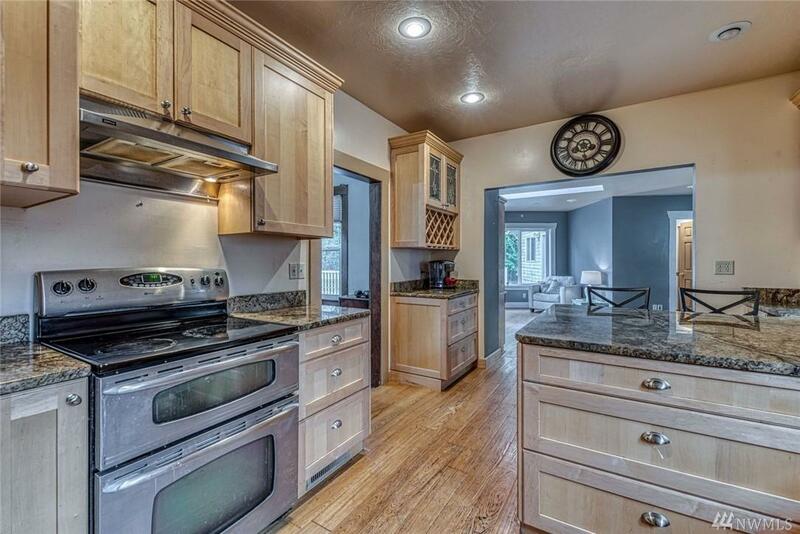 Enjoy this delightful kitchen, living/dining areas & spacious main floor master suite oriented to decks & peaceful views. Custom cabinetry & trim throughout, granite counters, ductless heat pump, gas fireplace, plus further recent upgrades of all underground power & a 30x34 finished shop. 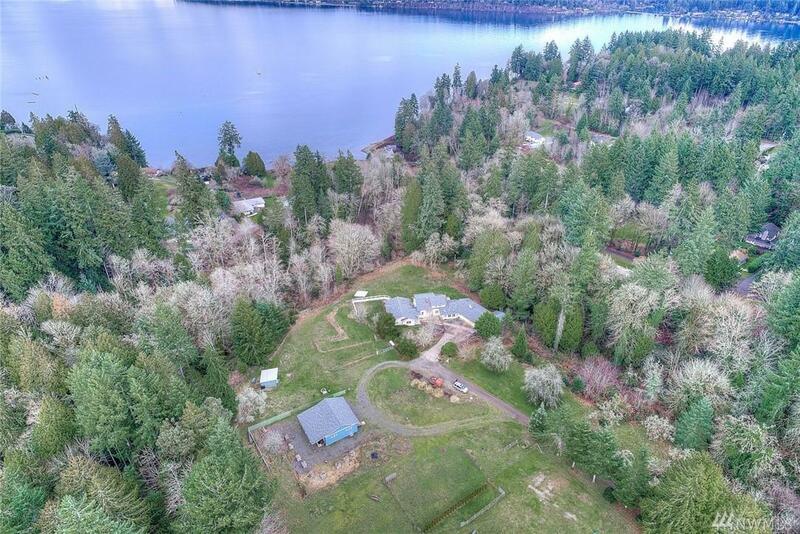 Nice pastured & wooded land w/ ample fencing & RV parking. 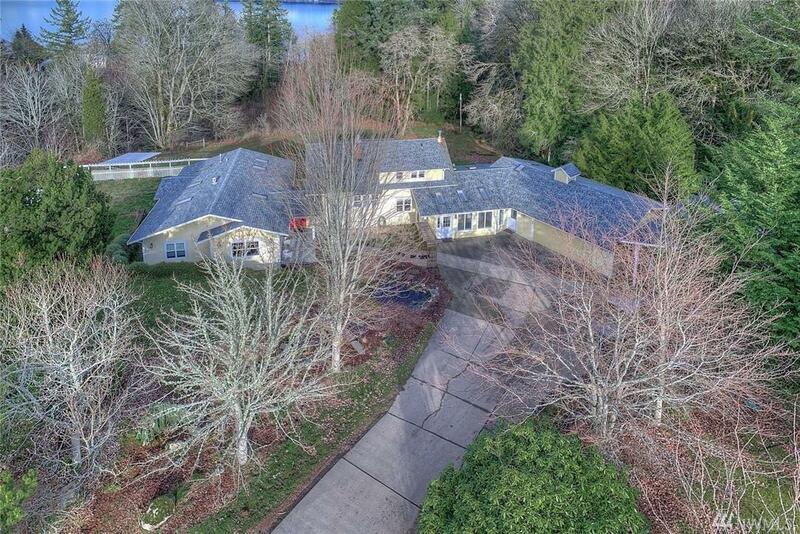 All on a quaint country lane convenient to town & marina!